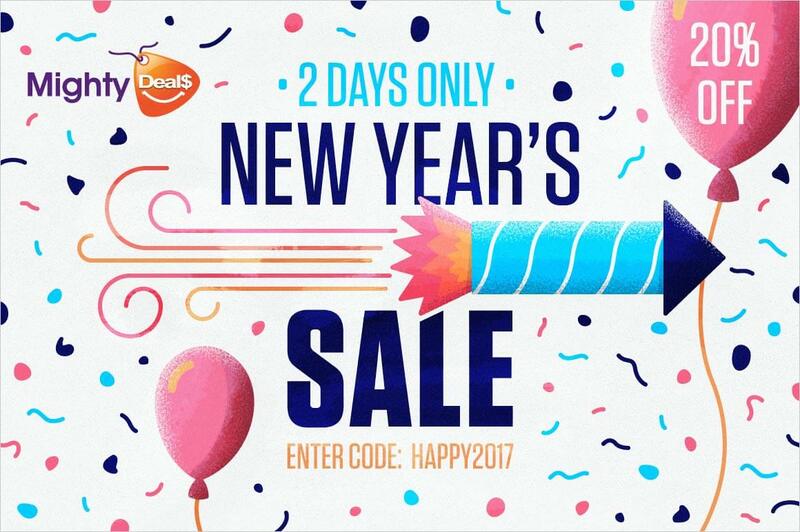 Mighty Deals New Year’s Sale – 20% off ALL DEALS! 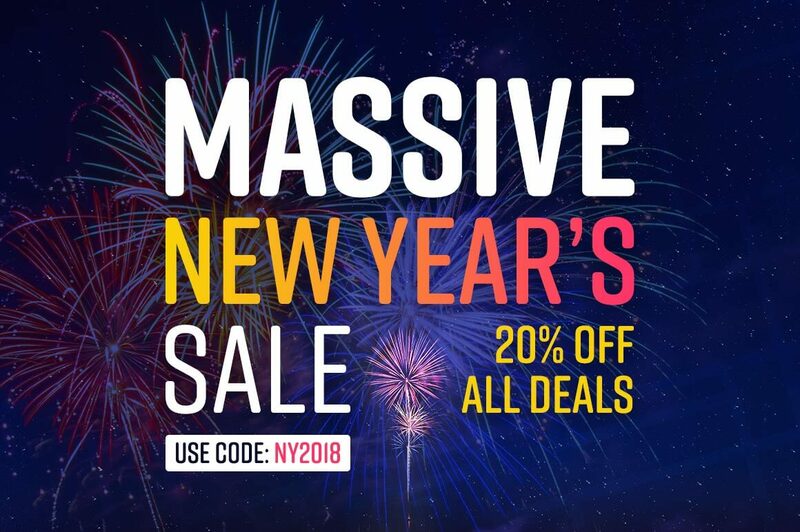 NOW ON: Mighty Deals New Year’s Sale – 20% off ALL DEALS! 400+ Christmas and New Years Vector Designs – only 19! NOW ON: 400+ Christmas and New Years Vector Designs – only 19! This year Christmas is a special one, because Santa made a great deal with three young designers, collecting 400+ vector illustrations in one Holy bundle. This is an unmissable deal for an extra low price. A mega discount is laying at your feet! Don’t miss this great opportunity! Christmas spirit, holiday cheer are present in these illustrations. Use them for spreading Christmas Joy in your projects, holiday cards, T-shirts, websites. The sky’s the limit with these great designs. 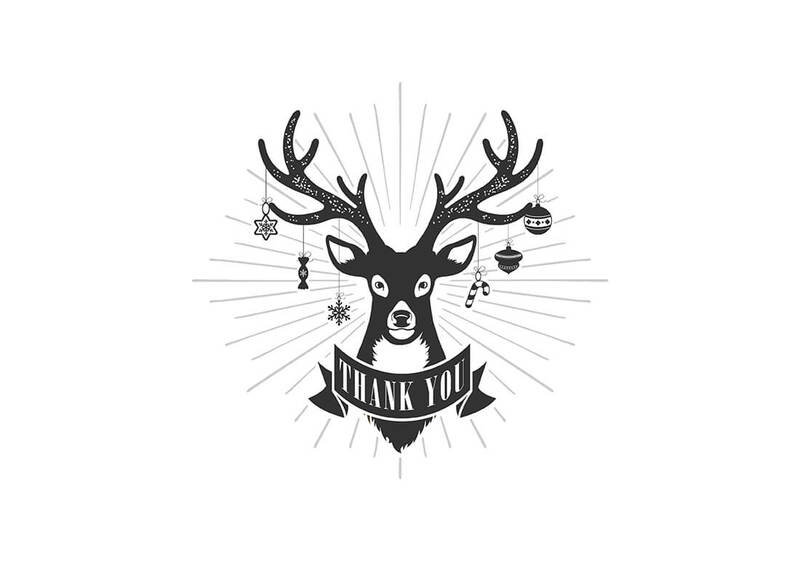 400+ Christmas and New Years vector designs. Vector files in .EPS format with .JPG preview. 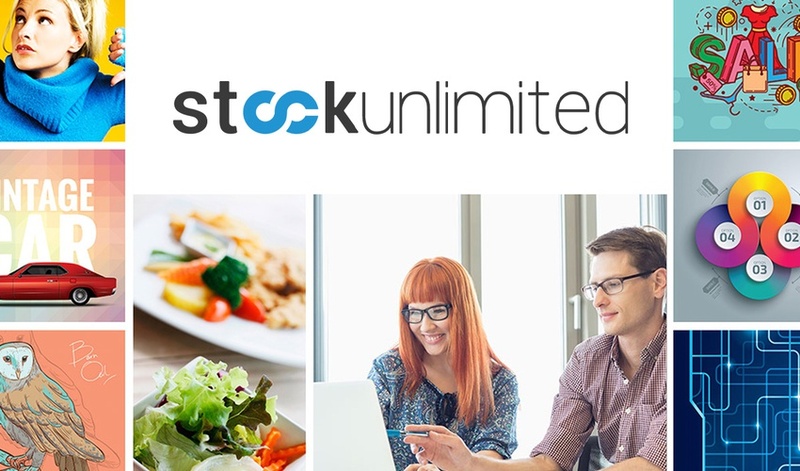 Extended license – use any vectors unlimited times for personal or commercial projects. Illustrations spread holiday cheer – Christmas stockings, gifts, Santa, wreaths, angels, snowman, trees and more. Variety of Vector Types – illustrations, icons, Christmas and New Year’s Greetings, beautiful typography and more. Great for greeting cards, signs, posters, advertisements and more. 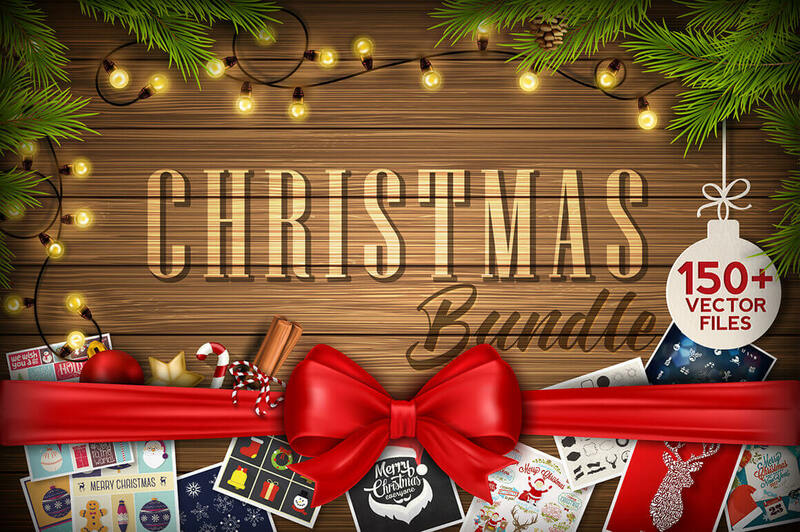 Normally this Christmas Bundle sells for $2000 but for a limited time only, you can get all 400+ design elements in this pack for just $19! That’s a savings of 99% off the regular price. Click the BUY NOW button to welcome the winter holidays today! All vector files are in .eps vector format and are accompanied by a JPG preview. License Agreement attached to the downloaded files. The included files are not eligible for support or future updates, due to the huge discount. 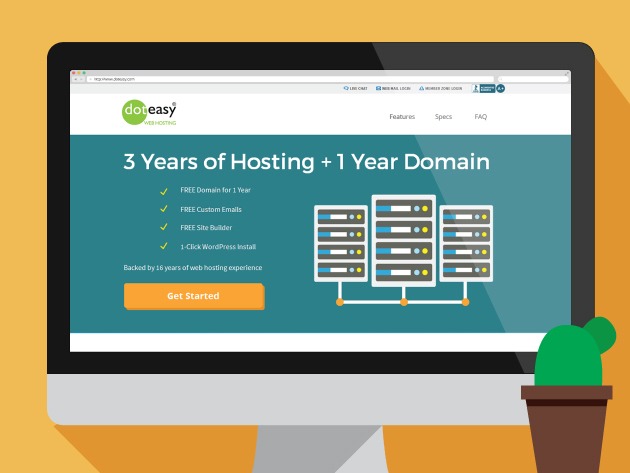 Stop thinking about launching that website and jump on this deal from Doteasy to get everything you need to get started, and experience 30x faster hosting than with other setups. With blazing fast HDD technology, you can achieve optimal performance for your ecommerce or database-driven site, and give your site visitors a premium browsing experience. Plus, with a free domain name, you’ll be up and ready to roll in no time. 150+ Christmas and New Years Vector Designs – only $15! NOW ON: 150+ Christmas and New Years Vector Designs – only $15! Christmas is coming a little early this year. That’s because this Mighty Deal features more than 150 Christmas and New Years Vector Designs at a massively discounted price. These illustrations, icons, typography and more are just perfect for creating everything from holiday cards to advertisements. 150+ Christmas and New Years vector illustrations. 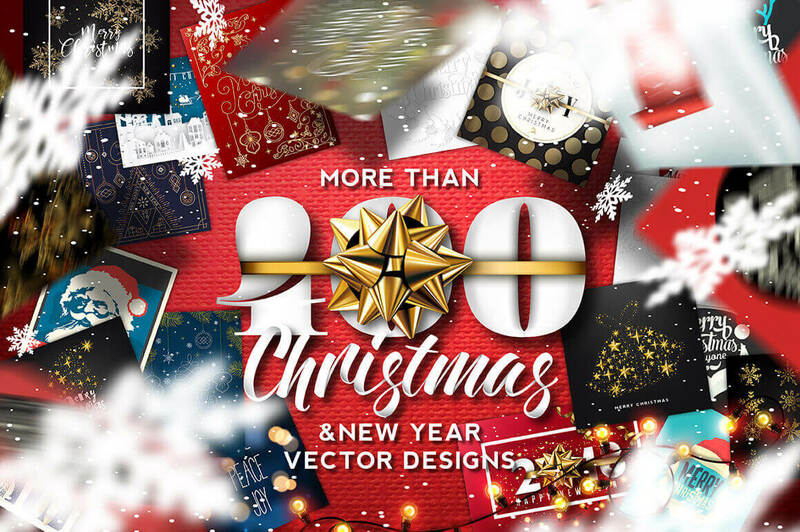 Normally, this mega vector collection sells for $900 but for a limited time only, you can get all 150+ Christmas and New Years Vector Designs for just $15! That’s a monstrous savings of 98% off the regular price.